Today we are talking Jalapeño’s and Cornbread and Cheddar AND Honey. The first time I ever made cornbread I think I was eleven or twelve. We were having a family party, I think for the 4th of July. My parents always had family parties. Out house in Rocky River on the West side of Cleveland, OH was on the lake and it was a fairly big house. This meant all the family parties were held at out house. Mother’s Day, Father’s day, Thanksgiving, Christmas, Birthdays, 4th of July. Ok, you get the point…..
We had a lot of parties when I was growing up. Those parties were a TON of work for my parents. I mean I am not just talking a small family gathering. No our family is HUGE. 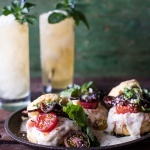 Think drinks, appetizers, dinner and dessert for anywhere from thirty-five to fifty people. There are 26 Amsdell’s (soon to be 28), 24 Gerard’s and with our very close friends the Mooney’s, a handful more. Yeah, is was a lot, and the parties were often. Anyway, weird eleven year old me liked to help out on occasion. 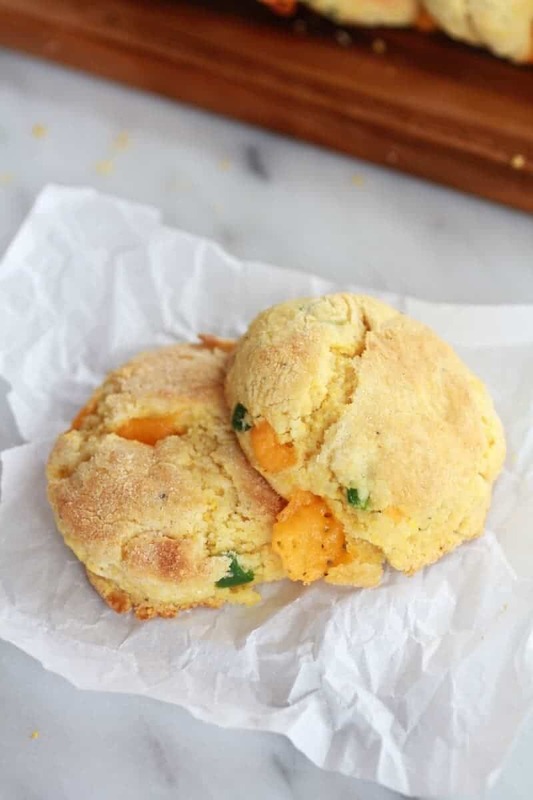 I have no idea how I came across a clipping of these Jalapeño Cornbread muffins from the Plain Dealer, but I did and I really wanted to make them. Eleven-year old me had never made cornbread and had definitely never seen a Jalapeño pepper before. So here’s what I remember about that day. My dad had said something about being careful with the Jalapeño peppers and I remember saying “Dad, they’re peppers. I will be fine.” And I was. I made my muffins and all was good. That is until my skin and eyes started burning. Like burning so bad. Ah yeah. I think I touched EVERY part of my body with those fiery fingers. It was awful and I swear it seemed like it lasted hours maybe even a day! I had never felt anything like it and I swore I would never go near one of those green things again. Really, I said that. I was seriously, seriously, viciously afraid of jalapeño peppers. I also remember everyone loved the muffins. Really loved them. I mean we had not one left over, which was rare. We normally had leftovers of everything. Everyone just kept saying how good they were and that they wanted the recipe. You guys, I don’t even think I ate one. This bums me out cause I have no idea where that recipe is. I probably threw it out in fear of the the devil jalapeño pepper.The devil that today I absolutely adore. Yup, I adore these dark green hot peppers. Especially with cheddar cheese. Not sure when I got over my fear, but I am sure glad I did. And you know you what?? Touching the seeds does not even bother me anymore. Don’t get me wrong I am very carefully when dealing with those seeds, but I never seem to feel any real sting anymore. Obviously this is just awesome. Because you all know I like to use a whole lot of Jalapeño peppers. 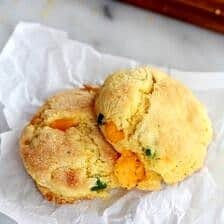 These are a cross between a sweet honey cornbread muffin and a buttery biscuit with a kick, and they are awesome. 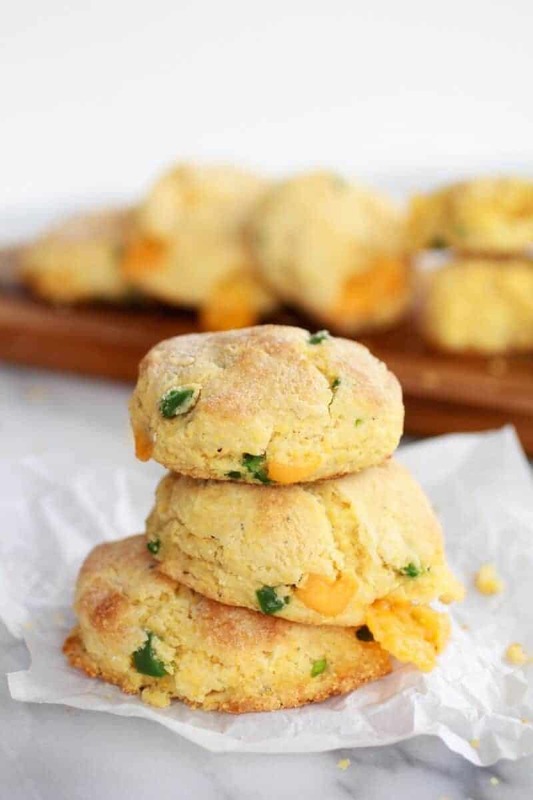 The buttery flavor and flakiness of a biscuit combined with the sweetness of a honey cornbread muffin all mixed together with a kick from the jalapeño and then a big ol’ bite of sharp cheddar cheese!! Ah huh, it’s good. Plus they take just twenty-five minutes! Oh and it is also perfect for you Memorial BBQ that you will hopefully being having in just over a week. Or maybe even that BBQ your having today!! Whoa, that’s crazy. Memorial day is in a week! Which reminds me, I need to warn you. I have some doozies coming at you this week. Prepare yourselves for some healthy, some fruity, a whole lot of grilling and some yummy chocolate and ice cream! These are just the killer start! 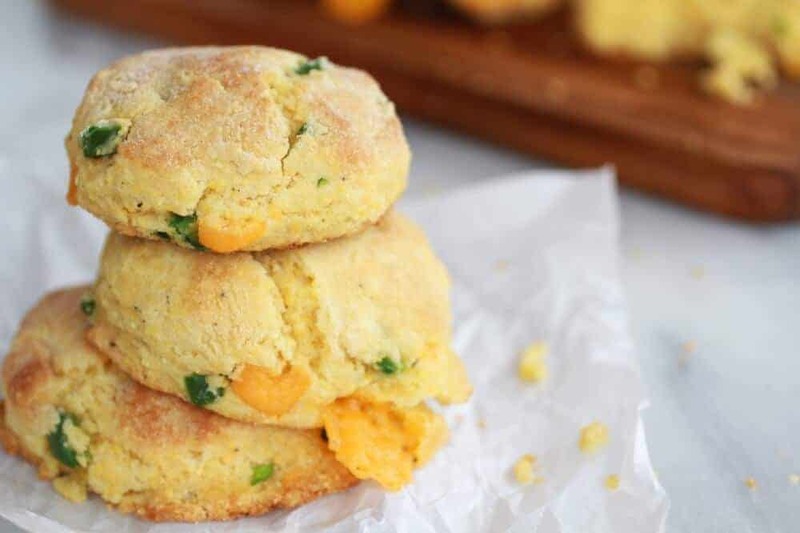 The buttery flavor and flakiness of a biscuit combined with the sweetness of a honey cornbread muffin all mixed together with a kick from the jalapeño and then a big ol' bite of sharp cheddar cheese!! Ah huh, it's good. Biscuits like these I could eat everyday! Love the chunks of cheese in their too.. Thanks Gerry!! The cheese is a must! So good! I love cornbread!! OMG this is the best version ever! Thank you Dorothy! Cornbread is so good! Oh man I have a big thing for cornbread. And even though I have not scarred myself yet, jalepinos scare me! To taste these might make me face my fear:). They look and sound uh-mazing Tieghan! I could make a meal out of these biscuits! Thank you! 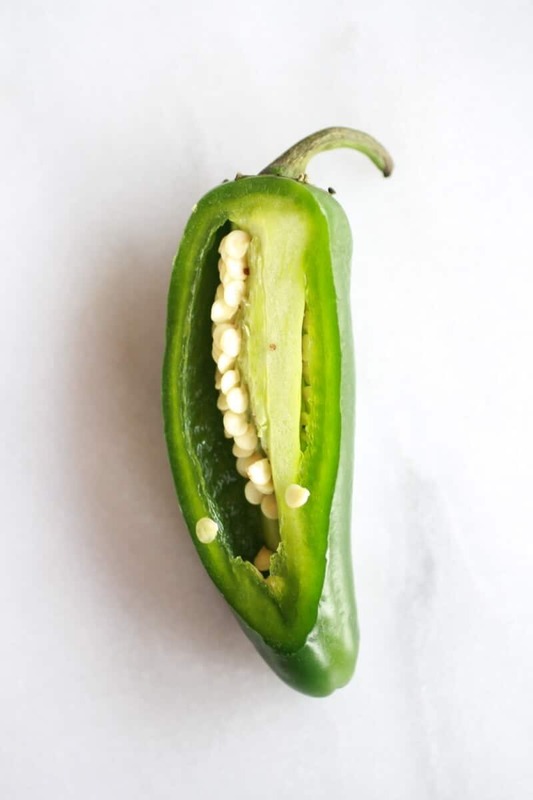 We love Jalapenos too! Oh I love spicy and cornbread. And biscuits. And cheddar. Yep these would be a total win. hehe! Thank you So much Aimee! Thank you Maria and thank you so much for reading and commenting! Oh my heavens. You’ve done it again. 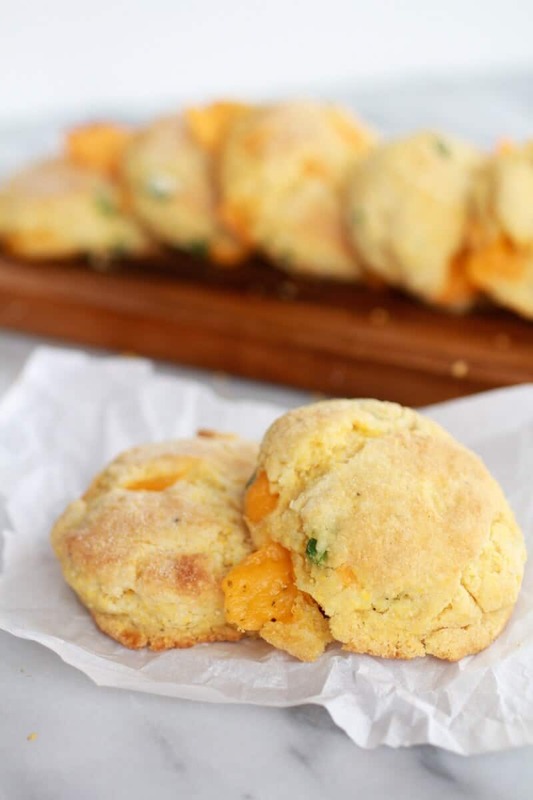 It’s almost lunchtime and now all I want are cheddar biscuits! I love cornbread anything! Ha! Thanks Sally! Cheddar anything is so good, but with cornbread it is amazing! Ya! Thanks Jocelyn! Hope you guys love these! Thank you so much! Hope your Dad loves these! 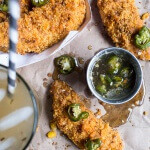 I’m a jalapeno addict – seriously, love them! Ya! i am so excited I am not alone with the jalapeno addiction! Thanks Rachel! These look amazing! 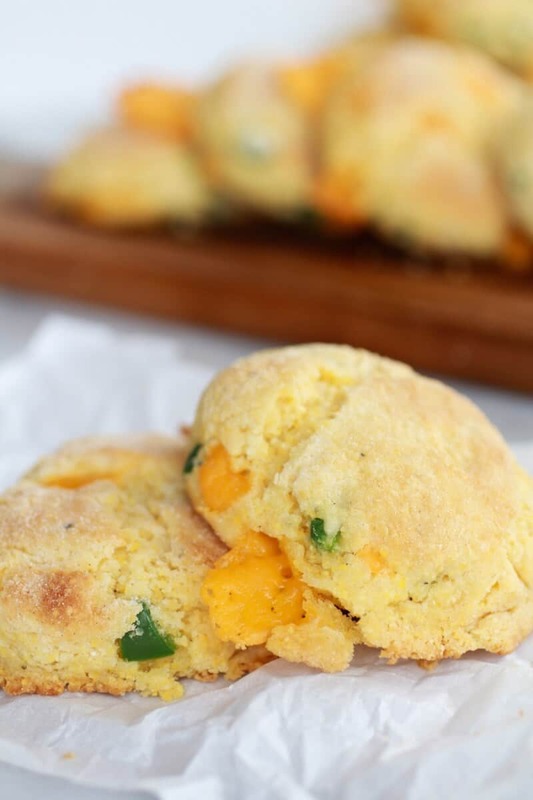 We love homemade cornbread and we also love a little kick. 😉 These look perfect for us. Thank you!! We love the kick too! How do you think these would be if the cheese was shredded and dispersed through the dough instead of cubed? Delicious! 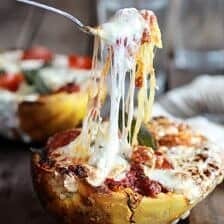 You would not get chunks of cheese, but every bite would still be cheesy and awesome. Hope you love these! 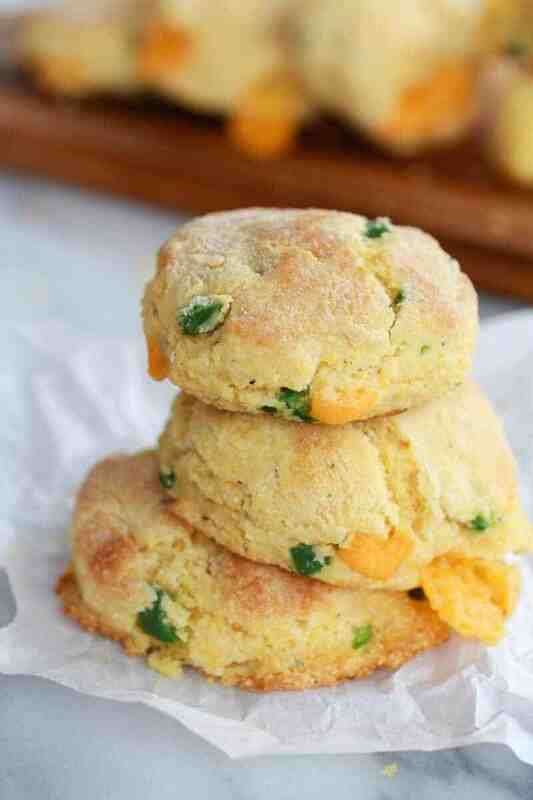 These biscuits sound amazing! I would love for you to share this on my Sweet Tooth blog link party, it is going on right now. Thank Sarah and thanks for the invite! 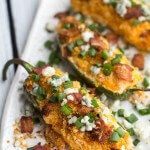 Anything with Jalapeno and Sharp Cheddar has to be good! These took amazing. Thank you so much Marie and thank for following along! I am so excited to have you as a new follower! I think I am going to make these tomorrow and take to a 4th of July celebration. They look perfect. I also loved your story about the jalapenos when you were a girl – poor thing! Let that be a lesson to us all…. Yay! Thanks Ann! Hope these turn out great and make your 4th that much better! 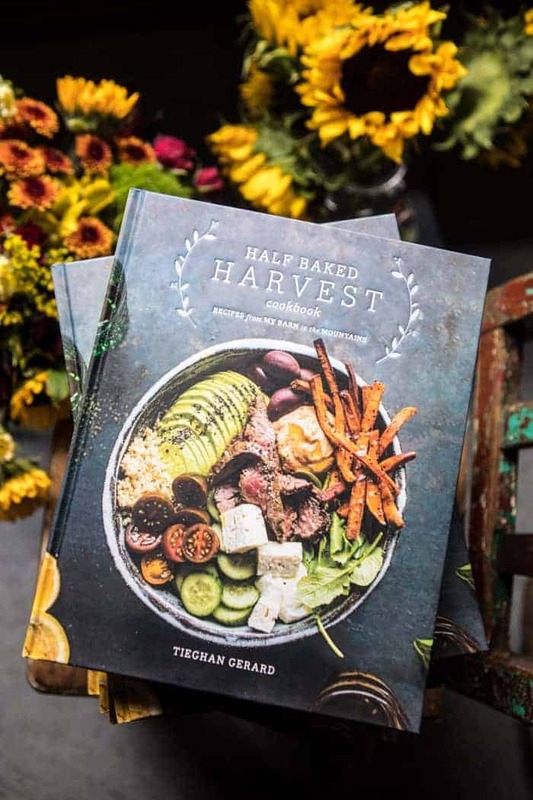 Hello, these look amazing! 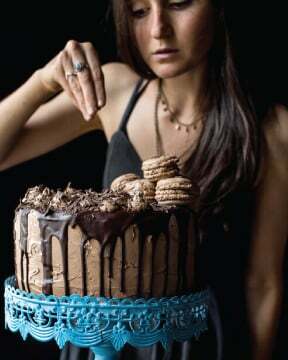 I was wondering, I am going to make these for a party, at the least there will be ten people and at the most there will be fifteen, would you suggest that I double the recipe or do you think I will be safe? I want to make sure at least everyone gets one with maybe a few leftover for those that want two… but I would like your opinion as you have made them before, thank you so much! Ok, I think you could get away with one batch if you cut the biscuits small. Or if you find out there is only going to be 10 people I would say you are good with 1 batch. But if you want any leftover or if you want people to have two I would make a double batch. Hope this helps a little and I hope these turn out great for you!! I just found you today, Tieghan, and I like your style. This looks like a very good recipe that I will try in the near future. Not my favorite lunch meat(Pastrami), but what do you think about a thin slice of roast beef in the middle? I think that would be great!! Sounds perfect to me! Thanks so much for following along! 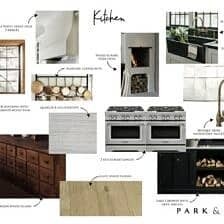 I am not sure, I have never tried cooking these on the stove. Let me know if you give it a try! I made these today and they were delicious but they ran together on the pan. I reexamined the amounts and ingredients and I’m certain I got it right but I can’t quite figure out what happened. Oh well, they were still delicious! I am not sure what you mean they ran together? Did they touch well baking? If so, just use two pans instead of one. So happy you loved these though, thank you!! 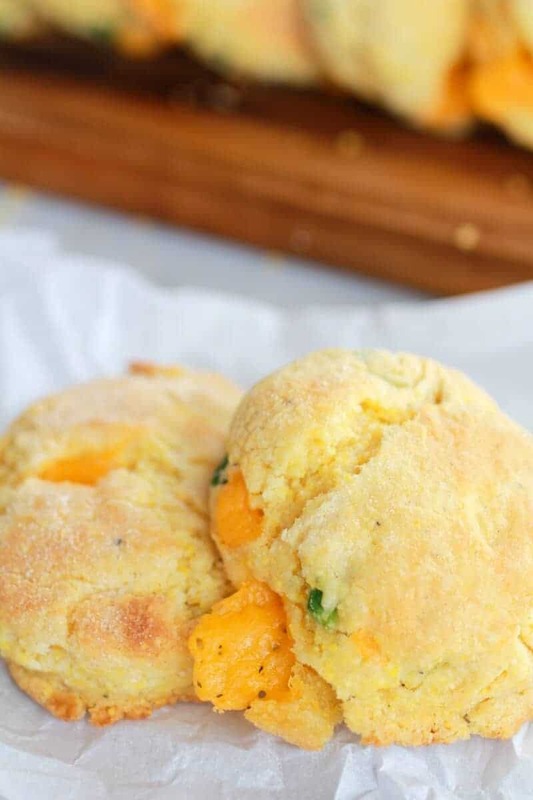 Do you think these can be prepared ahead of time, frozen, and baked when needed? Yes, I think that would be great. Hope you love these!! So happy you love them! Thanks!! I’m making these now and am wondering: did you use the long sticks of butter that I sometimes see the Barefoot Contessa using? Out here (Cali) we have the short (1/2 C) sticks. I’m going to use those so I hope the recipe turns out right. ? Wow! These are great! I’m not much of a baker but I pulled these off and the Hubb’s loved them! 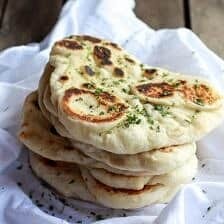 They are simple to make and tasty all by themselves! I added about 2 tablespoons of fresh dill because I love it and it was fab! Thanks yet again Tieghan! Thats so awesome, I am so so so happy these were perfect for you Mandy! 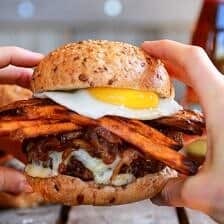 This recipe is exactly what I was looking for! One question- could I cook these in a muffin tin? My friends and I really loved these, but the bottoms of a number of them burnt after just 10 minutes, so I’d probably lower the oven temp to about 400 or maybe even 375 and do them a couple minutes longer, instead. Otherwise, delicious, thank you! Thank you so much Billy! I am so glad your friends and family enjoyed these! Can I sub boxed cornbread mix for the dry ingredients? 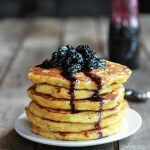 Also can I use regular milk instead of buttermilk?